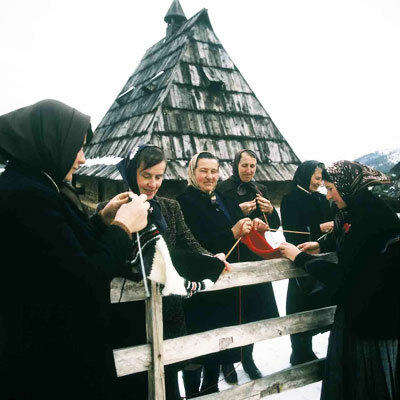 Bearing in mind the traditional tendency of Zlatibor women to produce woolen clothing and household items, a home industry workshop was established within the Agricultural cooperative in 1963. 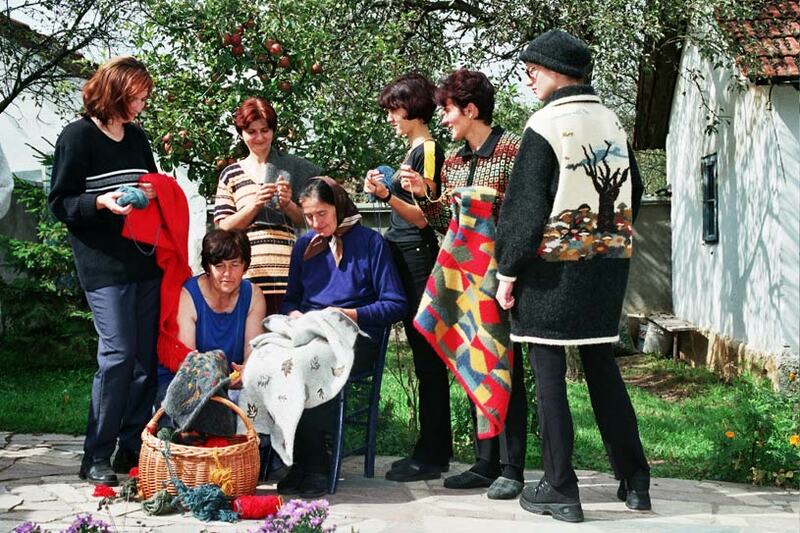 The colorful hand-crafted items created by designer Dobrila Vasiljević - Smiljanić soon became known in domestic and international markets, and by 1991, this production system involved about 2500 women from Uzice region. 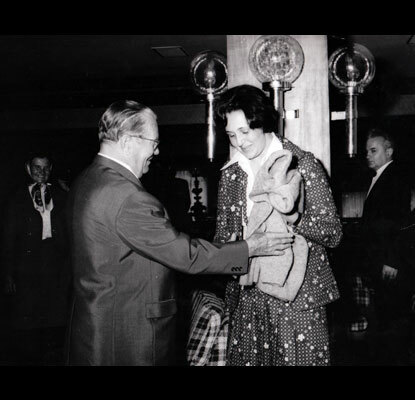 For thirty years, the work of this unique organization has been awarded several times and exclusive items made ​​of wool were exhibited in all republics of former Yugoslavia, then in Paris, Brussels, Copenhagen, Dusseldorf, Moscow, Rome, at Fashion Fair in Lyon and Crafts Fair in Munich. Unique clothing and household items made ​​of wool are being produced today within the Sirogojno Company (http://www.sirogojno-style.com/).